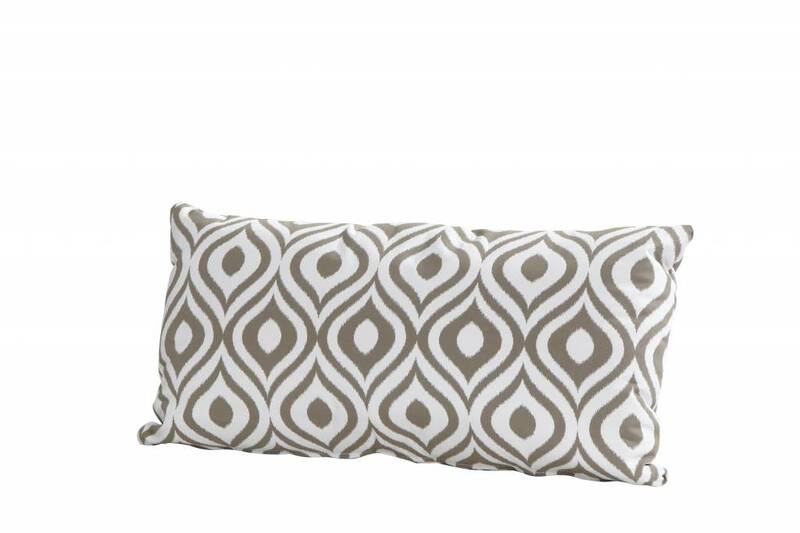 Scatter cushion Pinamar taupe 60 x 30 cm has a taupe design. 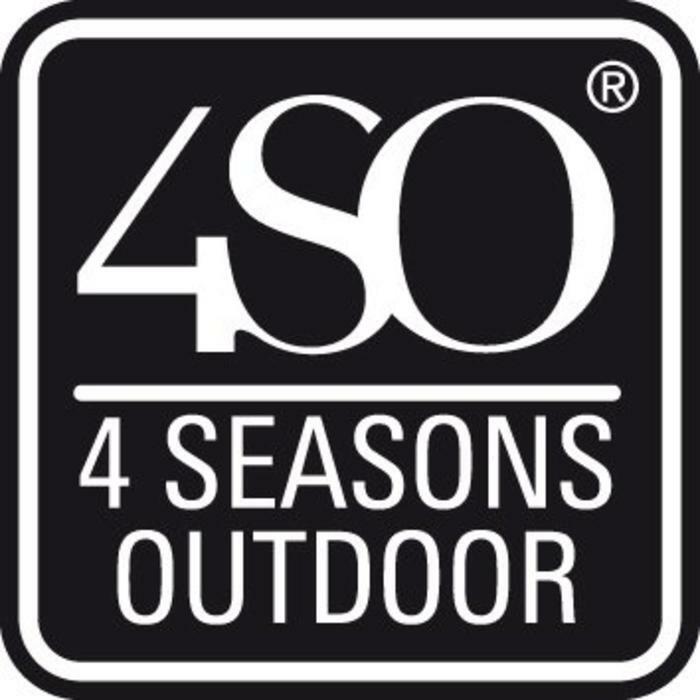 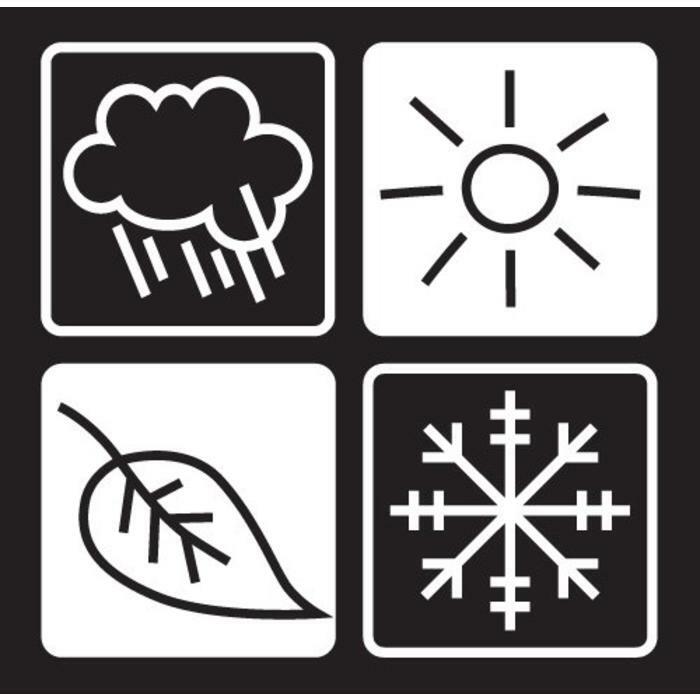 The 4 Seasons outdoor cushion is weather resistant and has a soft touch. Can be washed. 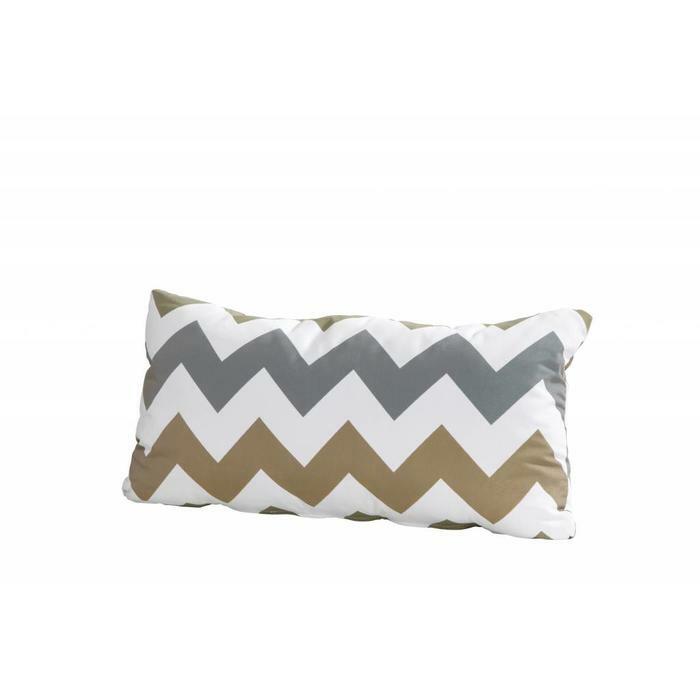 Scatter cushion Pinamar taupe 60 x 30 cm has a taupe design. 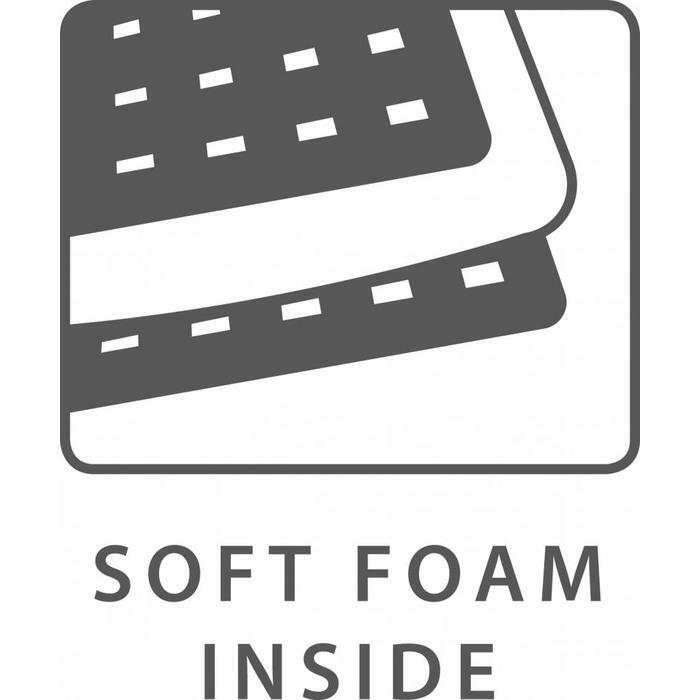 The cover is removable and can be washed and is also flame retardant. 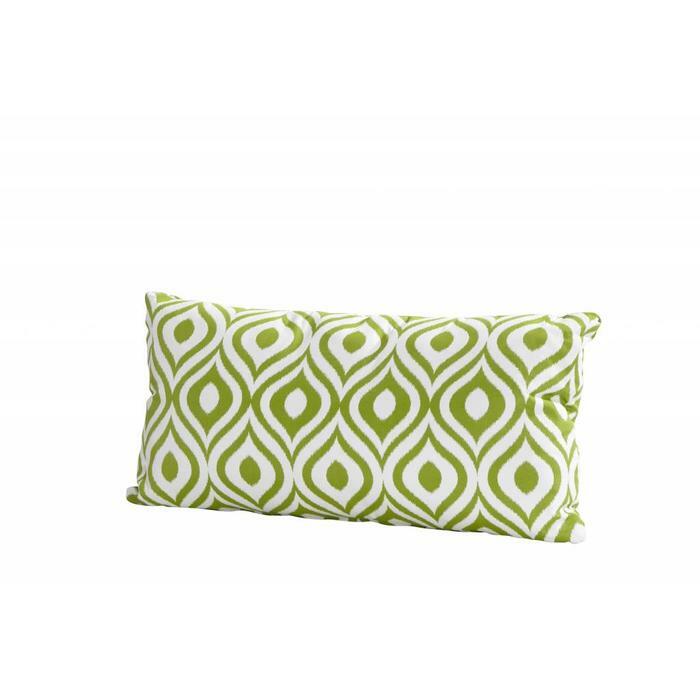 The cushion is resistant to rain, but it is better not to leave it outside throughout the year. 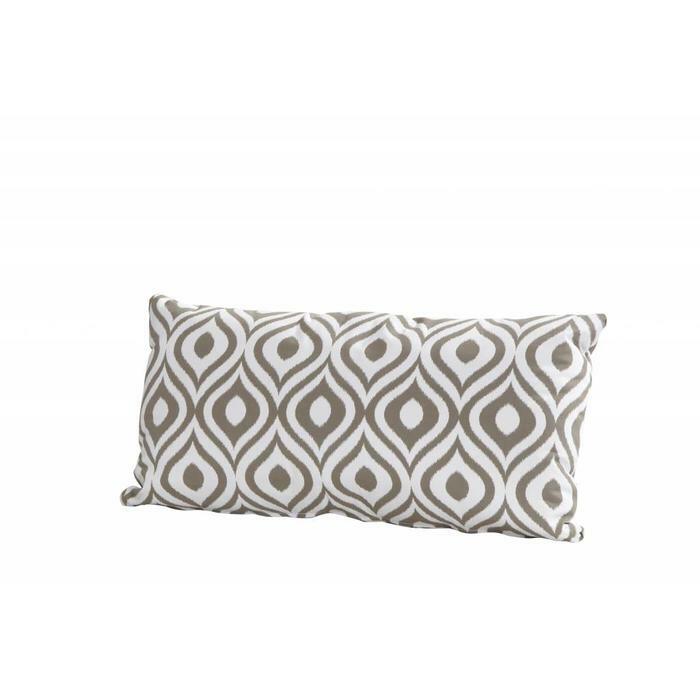 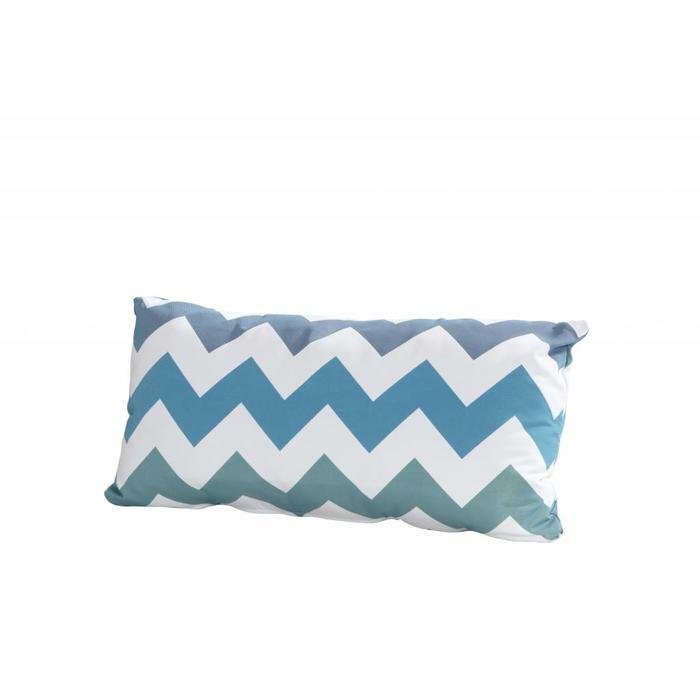 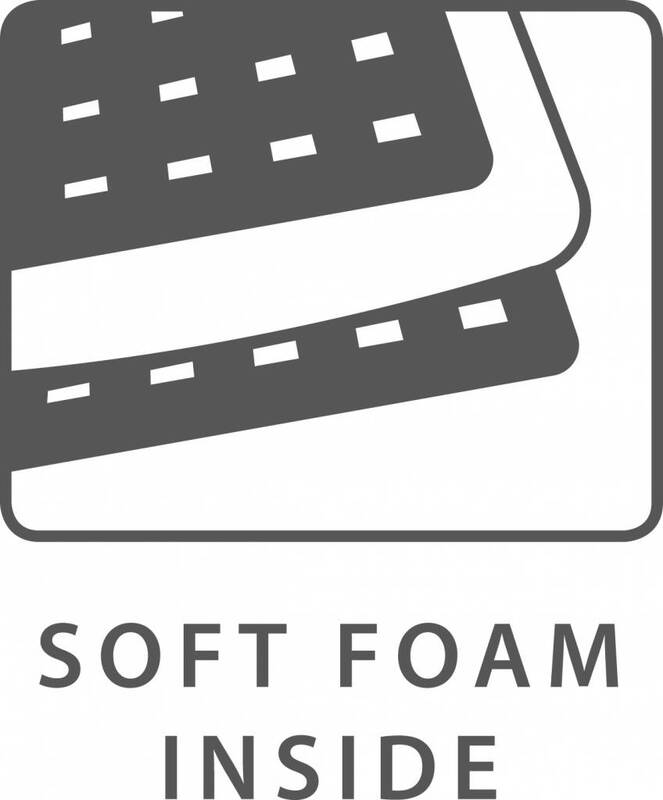 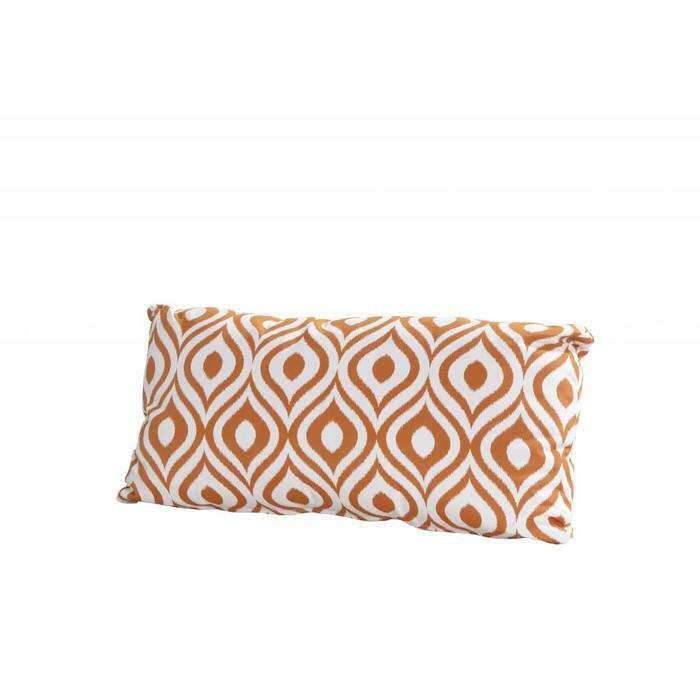 The fabric is soft and comfortable so the pillow can also be used indoor.